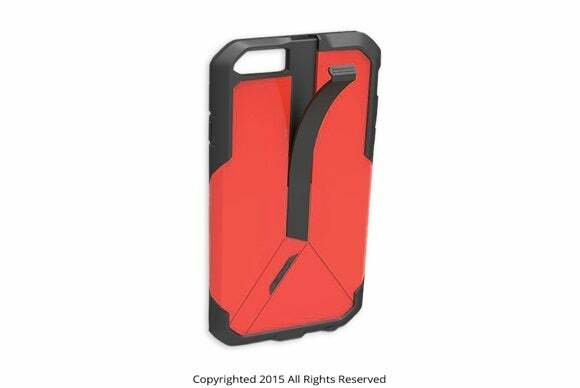 The Week in iPhone Cases: Bring out the battery cases! 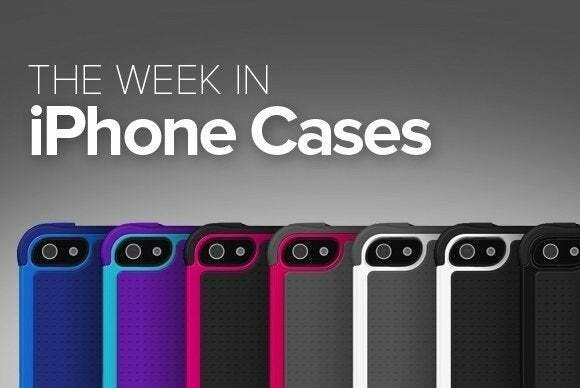 This week’s roundup of new iPhone cases brings you new battery cases from Otterbox, Unu, and BuQu, plus some interesting multi-purpose cases and a way to mount your iPhone in the car—without an actual mount! Bring out the battery cases! The PowerArmour (iPhone 6; $80) sports a lightweight, unibody design that makes installation and removal a snap—a big plus for a battery case. Its design remains protective enough that it will prevent damage against bumps and falls. 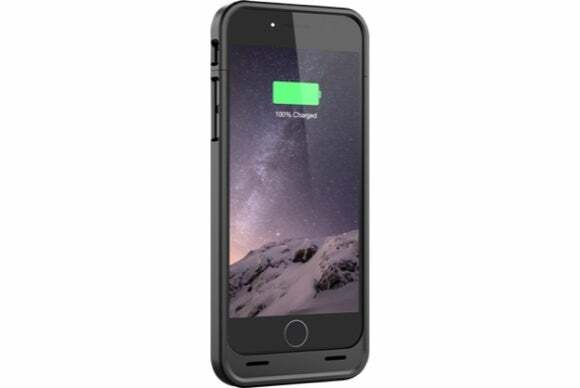 The case packs a 2800mAh battery that doubles your iPhone’s battery life and sports an LED fuel gauge that quickly lets you see how much available power you have left. The PowerArmour comes pre-charged for added convenience, and includes an audio adapter cable that allows you to use external headphones or speakers. 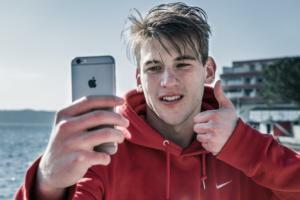 The Backbone (iPhone 6; $90) combines extreme protection with the convenience of wireless charging. 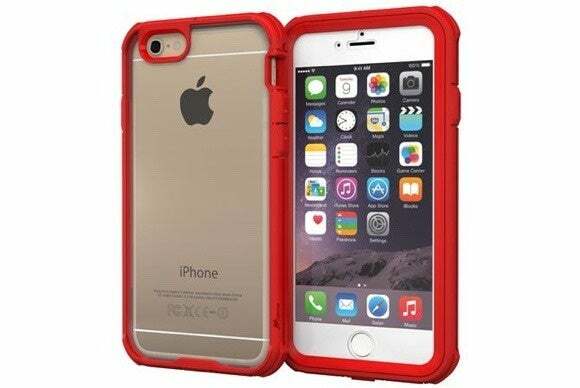 The case has a ruggedized shell design that helps absorb and dissipate impact, and a finish that improves your grip to minimize the chances of accidentally dropping your iPhone. The case comes with a separate charge pad and is compatible with Qi hotspots for quick wireless charging on-the-go. And yes, it is Apple certified. 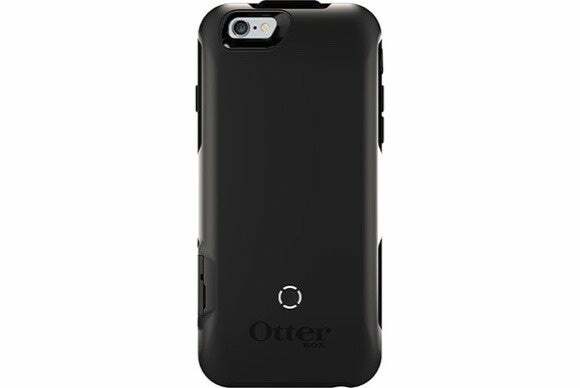 The Resurgence (iPhone 6; $100) doubles your battery life while providing extreme drop protection—it is an Otterbox, after all. 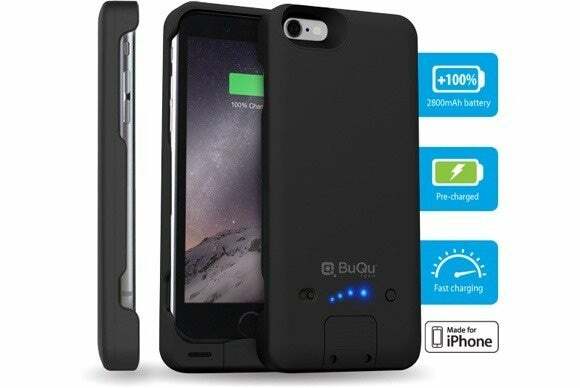 The case includes a 2600mAh battery that extends your iPhone 6’s talking and surfing time, sports a charge status LED indicator that lets you always know how much power you have left, and comes with an “auto-stop” feature to stop charging when your iPhone’s own power supply reaches 100 percent. You can spice the Resurgence up by picking one of four bold colors: black, glacier, cardinal, or mint ice. The PX360 (iPhone 6; $40) features a sturdy, screw-on design with special dust-resistant covers for your charging and audio ports. The PX360 turns into a convenient stand in landscape orientation thanks to its multi-purpose installation tool, which can also be used to open or close the case, and can be clipped to your belt or purse with the included carabiner. 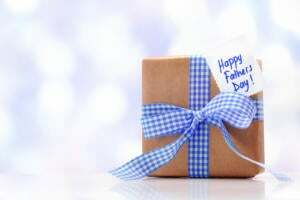 It comes in matte black, clay blue, kelp green, or orchid purple. 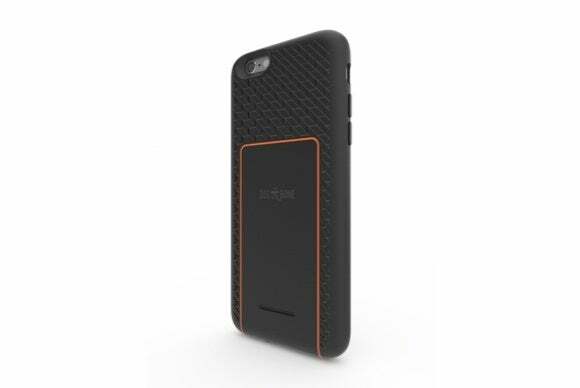 The Glacier Tough (iPhone 6; $19) sports a clear backplate that shows off your iPhone's original design while keeping it safe from minor accidents. The case includes a built-in screen protector to help prevent scratches and smudges, press-through button overlays for your volume and power buttons for added safety, and raised corners for additional peace of mind. 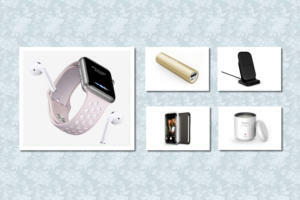 It’s available in five solid colors: carmine red, fossil gold, granite black, palatinate blue, or space gray. The Apollo Folio (iPhone 6; $35) is a made from recyclable, biodegradable, and compostable plastic, so you can rest assured that the product will have minimal impact on the environment when the time comes for a replacement. The Apollo Folio slides in and out of your pocket easily, includes a self-applicable screen protector for extra peace of mind, and comes with interchangeable back plates for even more personalization. Should you wish to leave your wallet at home, there are two card slots inside the cover for cash, credit cards, or a photo ID. The DX-6 (iPhone 6; $80) includes a 3000mAh battery that doubles your iPhone’s battery life while adding a bit of flash. Available in black, white, or red, the DX-6 features over-heating and short-circuit protection to prevent damage to your motherboard in case of an electrical surge. It also has over- and under-charge protection that insures the right flow of voltage will always go through to your iPhone. 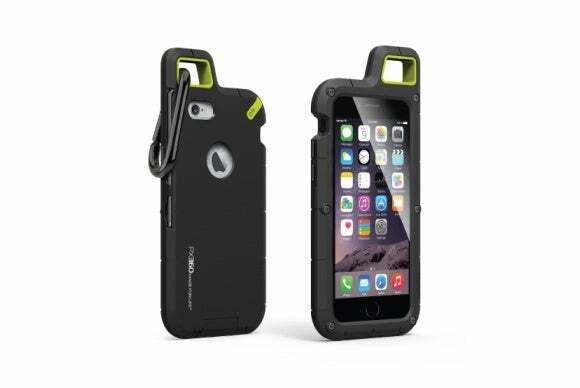 The case is Apple certified and sports a Lighting adapter, so you don’t have to remove the case every time you need to recharge the case or sync your iPhone. The Drive (iPhone 6 and 6 Plus; $40) functions as a protective case and as a mounting system for your car, without the need for any additional accessories. 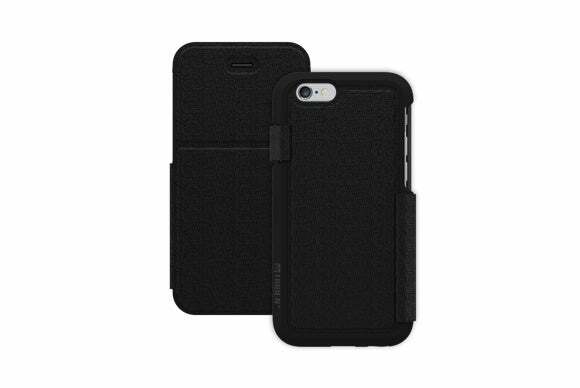 The case prevents damage from accidental drops and smudges, provides precise cutouts for all of the iPhone's ports, buttons, and cameras, and sports a retractable clip in the back that you can use to attach it to your car’s air vent. The Drive is available in red, white, black, or blue.